With her mother’s terrifying legacy spiraling out of control, Jennifer must look into her own dark past in a fight not only to stop a killer – but to save herself and those she loves. 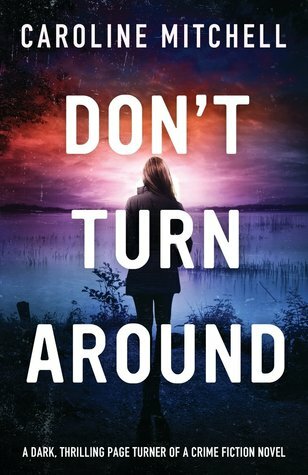 Don’t Turn Around is Caroline Mitchell’s first fiction novel – which is incredible, because as a debut it’s pretty solid. Paranormal Thrillers are a mixed bag for me – I tend to shy away from them because it can take a really good book, and turn it into cheese really quick. 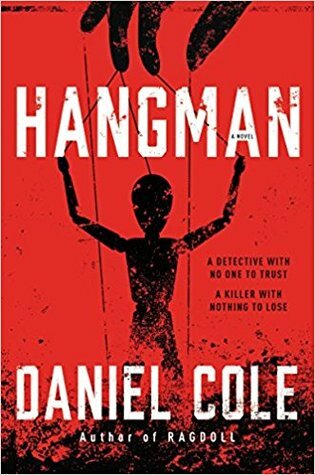 I’m both happy and relieved, that the blend of supernatural and crime fiction was smooth which made for an enjoyable read – no eye-rolling necessary. DC Jennifer Knight is a high-heel wearing, OCD Detective with a tiny little unwanted problem – she hears voices. 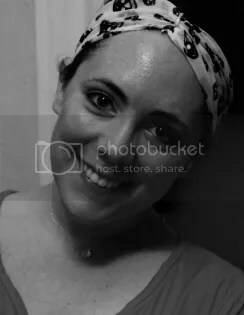 This “gift” landed her a transfer and a visit to the mental health counselors the last time she expressed her concerns on a case, so when these voices begin to appear again after a spate of questionable deaths, she doesn’t know where to turn. She knows how her DI will react – but will her partner and longtime friend, Will Dustan, believe her? In an alternate perspective we meet Frank Foster. His childhood is a nightmare: his mother’s a whore, his father left because he couldn’t deal with it, and there is a darkness in Frank that overwhelms him. We follow Frank from a young boy to a dark and dangerous man with ties to DC Knight’s dead mother. Then things start getting strange and eerily familiar. The story for me isn’t flawless, but there’s a lot I love about it. Take Frank, for instance. He’s evil and creepy and I enjoyed watching how his story unfold (not sure what that says about me but hey…don’t judge). It made switching the POV work for me because I was always anxious to get back to his perspective. Overall, I just loved Mitchell’s well fleshed-out characters. Aside from Jennifer and Frank, there are a lot of peripheral characters and they all work and feel integral to the story. 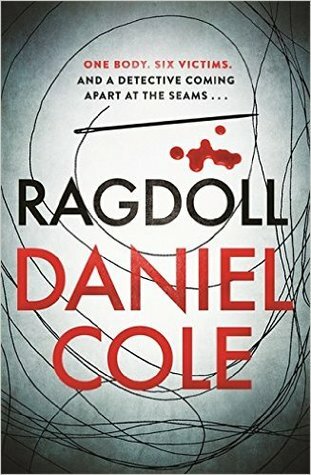 Not only are the characters in this thriller well written, there are some great twists that I really appreciate as well. And I won’t lie…there are a few “I just had to read that twice … with the lights on” moments in the book. For me, the ending left a little to be desired. There was so much buildup that when the time came for the showdown, it just felt rushed. With that said, though, Mitchell nails it when it comes time to tie up loose ends and builds up the anticipation for the next novel – because I’m already itching to read it!